Top 10 Stories of Mt. 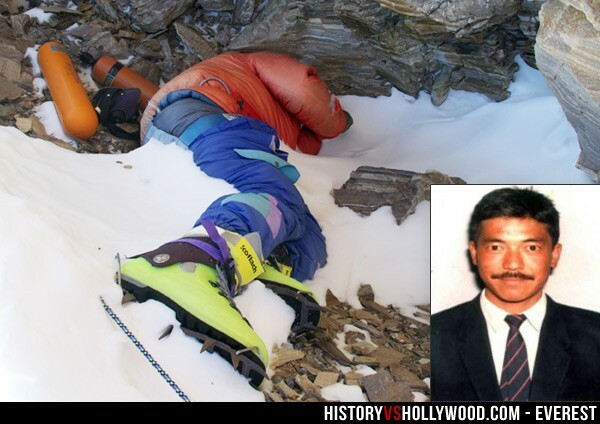 Everest Bodies. Some Just Took a Nap to Rest but They Never Woke up Again. Standing at 8,848 meters above sea level, Mt Everest is listed as the World’s Tallest Mountain. Thousands have already gone to challenge the impossible but sadly not everyone returned home safely. There are a lot of Mt. Everest bodies scattered all around the mountain. The mountain is very perilous, Its tracks are very challenging and there is really no room for newbies out there. (Unless you paid a great amount of money to someone to ensure that you would come back alive! )The authorities in Nepal made that official. Only climbers who are able to go up to 6,500 meters will be granted the license to go up there. Children, old people and disabled are also banned from going up there. Climbing up the top would take weeks. There are 6 parts of the mountain, the base camp, Camp 1 to 4 and then the peak. Most of the death tolls are from Camp 4 and the Summit. According to the data, death is very much common in those who are descending from the summit. The major cause of deaths here are avalanches and falling. There are too many bodies piled up around Everest that you stepping on them while on your way to the summit is not really that impossible. Here’s a list of the Top 10 Mt. 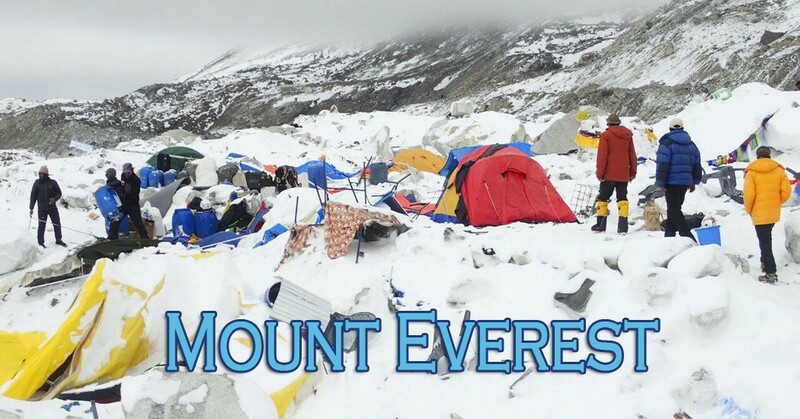 Everest bodies and the cause of their demise. Most of them are because of nature. But others are because to the person’s overall health. 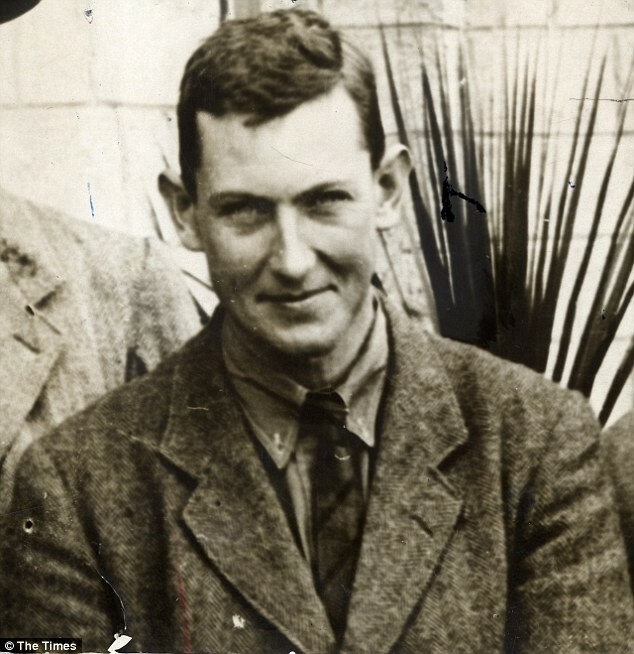 George ascended Everest back in 1924 together with Andrew Irvine and a couple more people. Those were the times when there were really few people who even had the guts to go up there. Unfortunately for Mallory, he fell as he got hit by his ice axe. His body was only found in 1999. 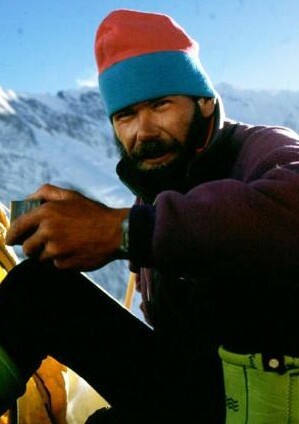 But his fellow mountaineer Andrew Irvine was never found. It’s thought that their bodies are both on the North East Ridge. Maurice went out there on a solo expedition. He was a British soldier who was also very much enamored by conquering peaks. He died from exhaustion. His body lies in the East Rongbuk Glacier. He died at the age of 28. He was a member of the Indo-Tibetan border police. 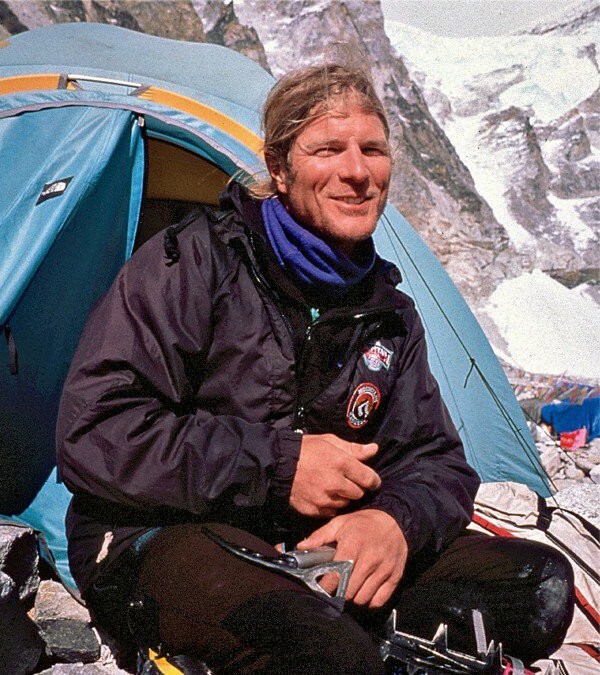 Up there in Everest, climbers referred to him as green boots. He was a very experienced climber and he was in really good shape during his ascend, but alas, nature got to him and the others that were with him. It was in that year that a blizzard covered the mountain, claiming his life with it. If you have seen the movie Everest, Scott was played by Jake Gyllenhall. 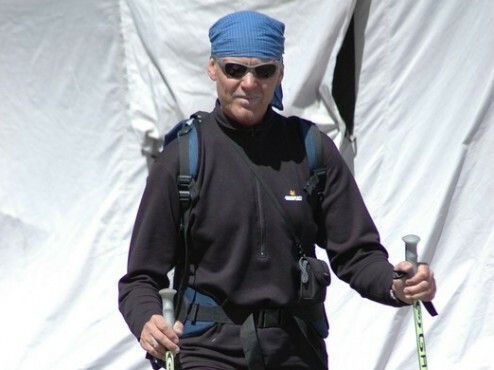 He was an experienced mountain guide from the expedition group Mountain Madness. According to record, he died because of High Altitude Cerebral Edema. 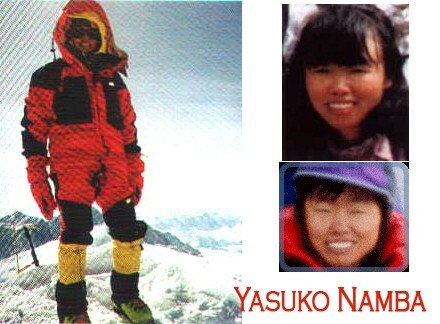 That year Yasuko Namba conquered the 7 peaks of the World by being able to summit in Everest, however during their descent, the blizzard came sweeping in. She died because of exhaustion and frostbite. Yet another character from the movie Everest, Mr. Harris was that one climber whom Rob Hall assisted to summit even when it was already time to get down. Climbers have this overwhelming feeling of being able to summit even without considering the risks that they would be facing. Doug died from falling down the cliff. Again, from the movie Everest, Rob was a mountain guide. He was from New Zealand and he was the head guide for the expedition group Adventure Consultancy. Unfortunately for his team, a huge number of them died during their descent. Most of the cause of death was frostbite and exhaustion. 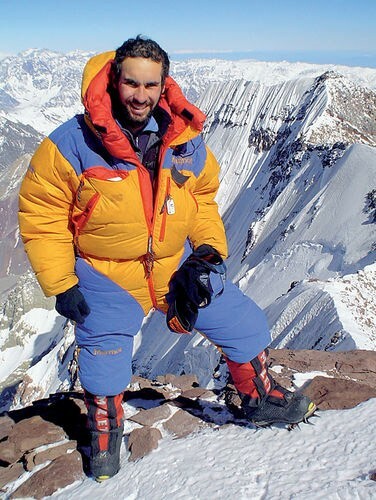 Vitor was the first Brazilian to summit in Everest. He was also quite popular as among the climbers who didn’t use oxygen for support. He was a very distinguished mountaineer even before reaching the Everest. 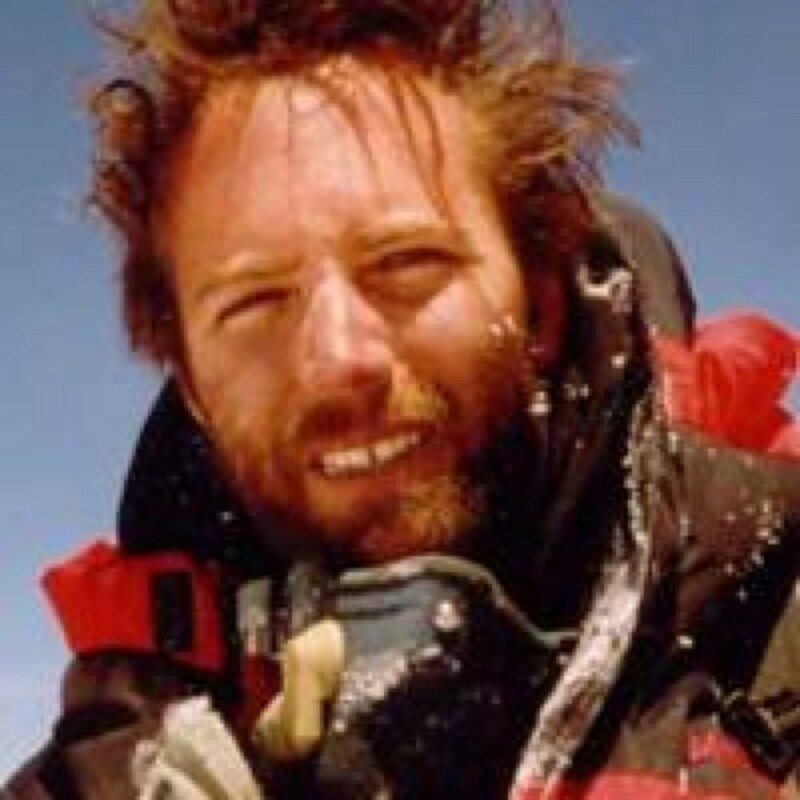 He died because of exhaustion and is found in the North East Ridge near Camp 3. Carbaryo was a mountaineer from Spain. He was from the 2012 expedition of the Himalayan Guides. 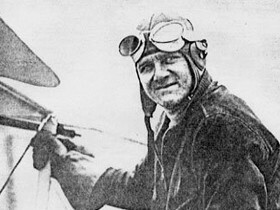 Much like most of the climbers Carbaryo also died from exhaustion. He is somewhere near the Eco Everest expedition and he died from a heart attack. His body lies in the Northeast Ridge. 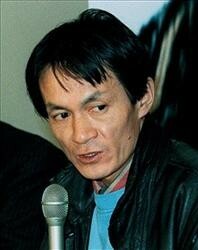 At 8,400 meters above Sea Level, Takashi Ozaki, a Japanese mountaineer died in 2011. He died from altitude sickness. His body is found near the balcony area. Most of the accidents that occur here are brought about by the stubbornness of some climbers. It can get pretty expensive to see the highest summit of the world, which is why sadly, some climbers who saw other climbers in need just ignored them to pursue their goal of reaching the top. So what are your thoughts about this? If you had the chance to go up the Everest, what would you do and say when you get to the summit? Topic Sentence Generator OnlineThesisHelp.com Top 10 Mysterious A113 Disney Secret Messages of All Time. If You Really Grew up Watching Disney and Pixar Movies Then You Would Have Seen These!